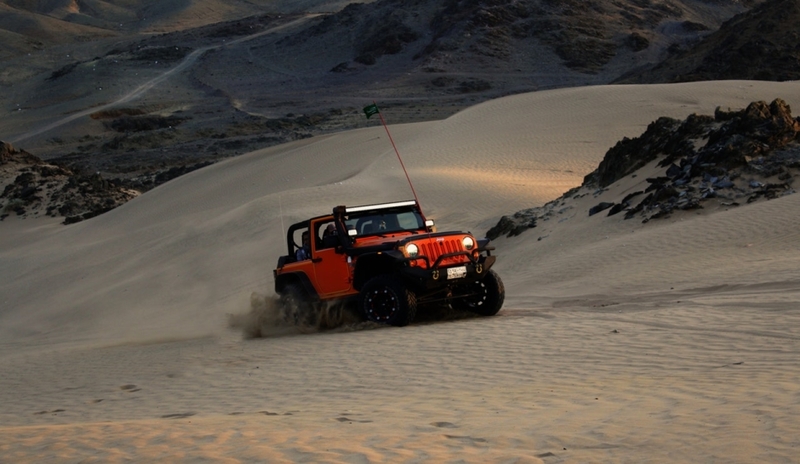 If you’re new to off-roading, you may be wondering if you need a winch before your next trip. But what are jeep winches, and why do so many people make sure they have them before they go off-road? Not all jeep owners use a winch, but a jeep bumper winch combo is recommended if you’re planning to use your jeep off-road. Think of your winch as a backup plan. The goal is to never need to use it, but if you do, you’ll be thanking your lucky stars that you were smart enough to invest in a winch before you went off-roading. A winch is an accessory that’s used to help either your vehicle or another vehicle get out of a jam if you happen to end up in one. They’re mounted to your vehicle and powered by your car battery. A heavy-duty cable or rope is wound around a spool and pulled up to a cable- removing either your jeep or another vehicle from whatever it is stuck in. There’s no doubt that off-roading is a good time. You’re out in nature enjoying an adrenaline rush as your vehicle navigates hills, puddles, rocky passes, and trails. But because the terrain is so predictable, it’s a good idea to install a winch to your 4×4 as a smart Plan B. For many people, going off-roading alone or in remote spots is part of the fun. But these are the types of situations where a winch is even more important. Whether your 4×4 gets stuck in mud, wet sand, or rocky terrain, a winch can save the day. If there’s one tool you need for your vehicle, it’s a winch, and most off-roading enthusiasts will tell you that they’re the most important (and potentially life-saving) tool you can have. 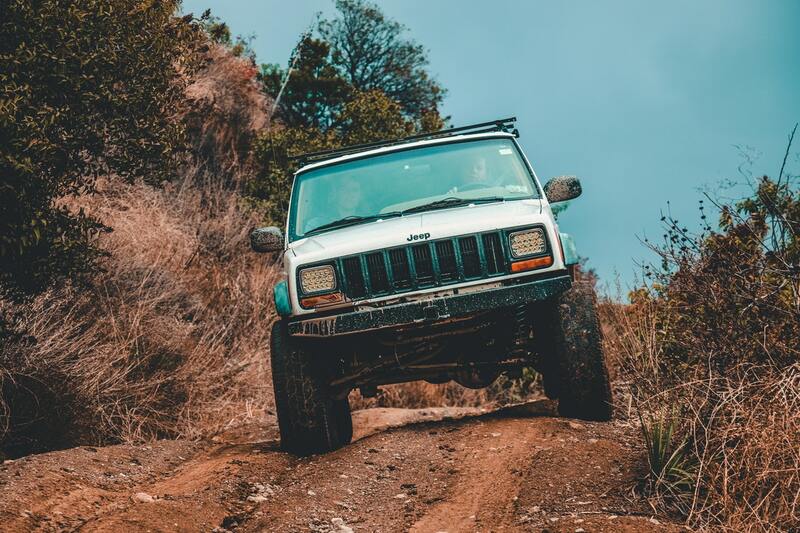 A winch is easily installed on your jeep bumper, and if you’re on the fence about the investment, consider it to be a type of insurance for your off-roading adventures. You and your family will have peace of mind knowing that if the worst happens, you have the tool you need to take control of the situation. The strength and utility of a winch can help you with a number of issues- such as downed trees blocking the trail after a storm, or even another vehicle that seems to be stuck. Do you have a winch on your 4×4? Leave a comment below and let me know.